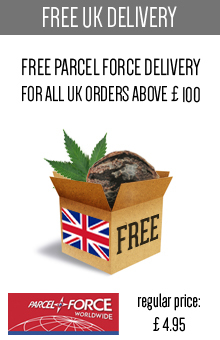 Some people are able to spend a lot of money on marijuana seeds if they are sure about their quality. Others rather search for bargains, which allows them to get good quality products in reasonable prices. And there is also a group of people who do not care so much about the quality of the product, but rather the size of yield. 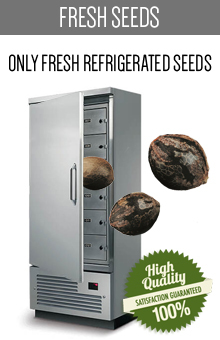 Nowadays, there are a lot of different cannabis seed banks, and thanks to it everyone can easily purchase the kind of product they look for. But if you want to buy some really exquisite seeds of the premium quality, you should definitely take a closer look at DNA Genetics. There is no other seeds bank with so many awards for their work, which means that they do a really good job. 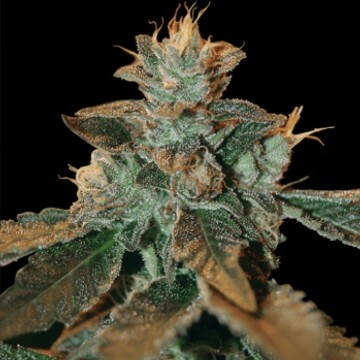 The history of DNA Genetics dates back to 1980’s when two marijuana enthusiasts from California started to grow some of the best quality strains in the West Coast of the United States. 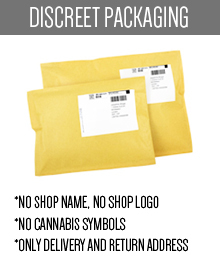 In 2003 they moved to Amsterdam, which is known as a very friendly place for cannabis breeders and they have officially started their business, DNA Genetics seed bank. They soon became appreciated by the marijuana lovers, as strains created by that team turned out to be really exquisite. 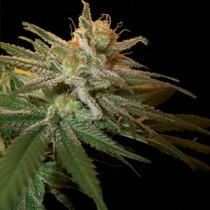 Now DNA Genetics is perceived as quite exclusive seed bank, which is reflected with their prices. 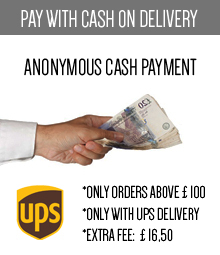 However, there is a large group of people, who want to purchase their products for any amount of money, and it is the best proof of their quality. DNA Genetics concentrates on cannabis’ seeds for medical use, and we must admit that they do their job perfectly. 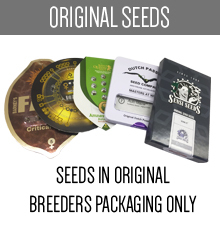 Thousands of loyal customers decide to buy their seeds and grow marijuana plants, which may not give them the largest yield, but the quality like no other strains from any seed bank on the market. It shouldn’t be a surprise though, as the amount of the prizes DNA Genetics has won throughout years is stunning. 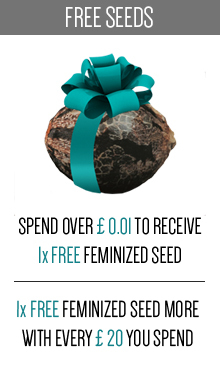 No other seed bank can boast about winning so many awards. Another thing they can be proud of is the fact, that in 2009 DNA Genetics was inducted into the High Times Seedbank Hall of Fame. Such success is simply impressive and means that seeds from this seed bank must be the top-shelf products. People who appreciate highest quality products, should definitely try some of DNA Genetics strains. 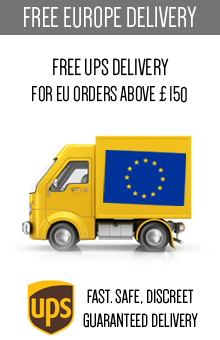 There is no doubt that you will be satisfied with the results, even though the price is a little bit higher than in case of other products of that kind. 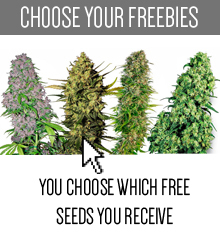 Take a look at different seeds from DNA Genetics available on our website, and find something special for yourself.